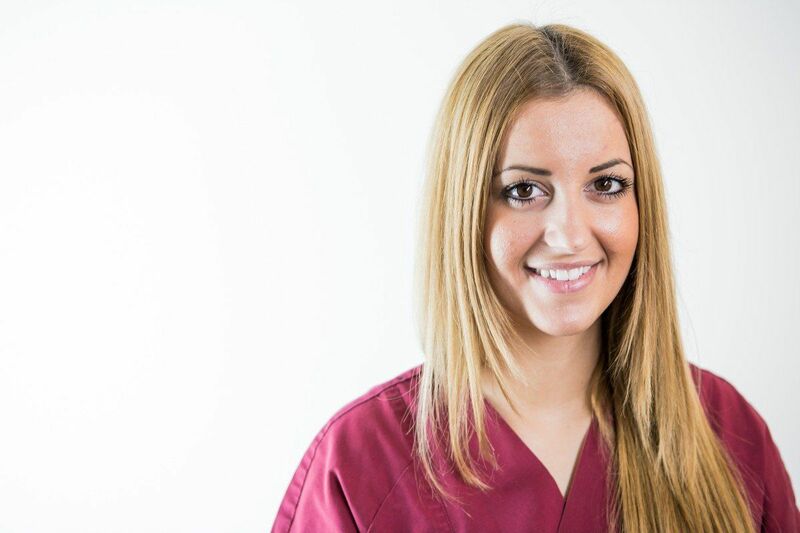 Get to know our Frankfurt Padilla Dental Care Clinic Staff. 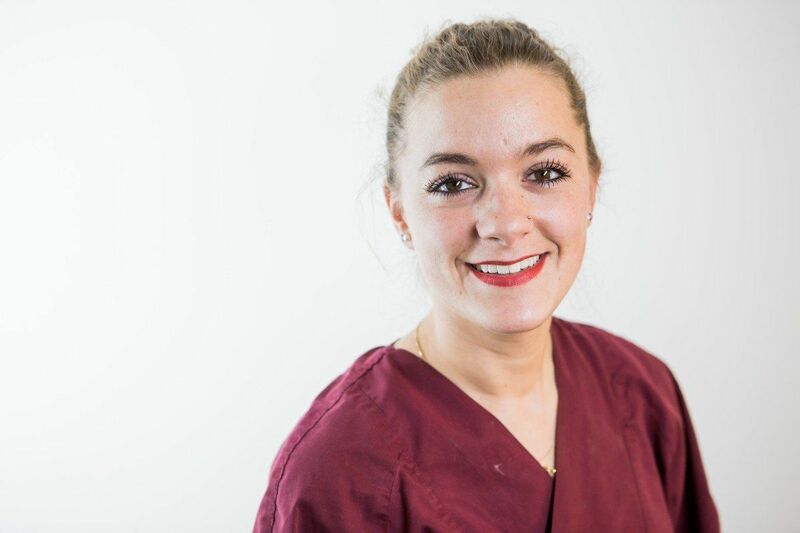 Get in contact with us if you need an appointment, recommendation on dental hygiene or cleaning or…We are available for you. For further information about our dental clinic professionals, click Dentists Frankfurt. assists you at the reception on the phone. She is also the right person to solve organisational affairs concerning billings and treatment schedule. She is responsible for accountings related to insurances. 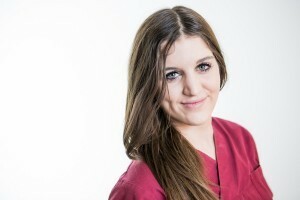 Manuela Sahorsch – the girl for paperwork at Padilla Dental Care Clinic. Azra joined firstly the team in 2012 in Zeil and then the new Clinic in Goethestraße 25. 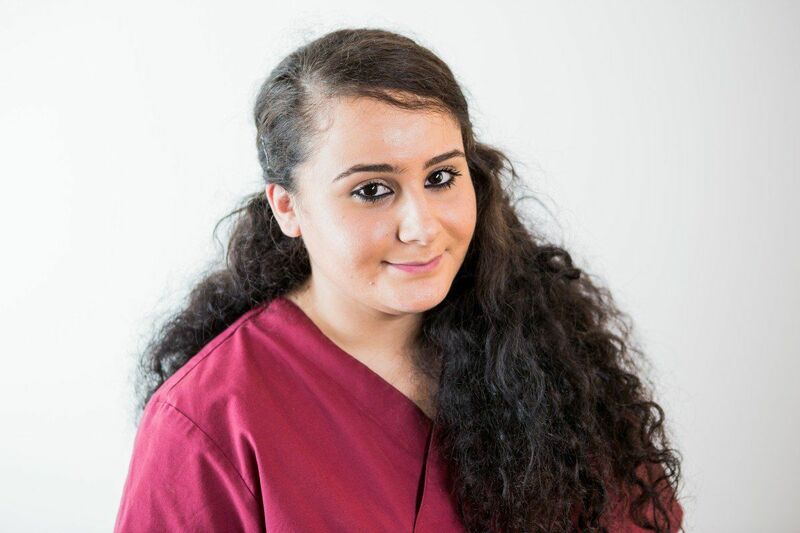 She assists primary dentists Alfonso Padilla and Mohammed Rahimzei, posts material orders and helps our patients either at the reception or on the phone. Completed his dental assistant curse programme. 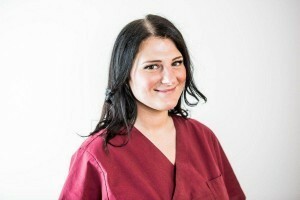 She is a talented and committed employee who loves working with people, explaining in details what our patients need. She has good command of German, English and Turkish. Burcu just completed her dental care assistant curse programme. 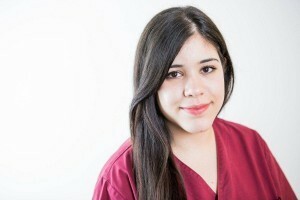 Many patients have the chance to know her while being treated by Dr. Padilla, since she is one of his assistants. 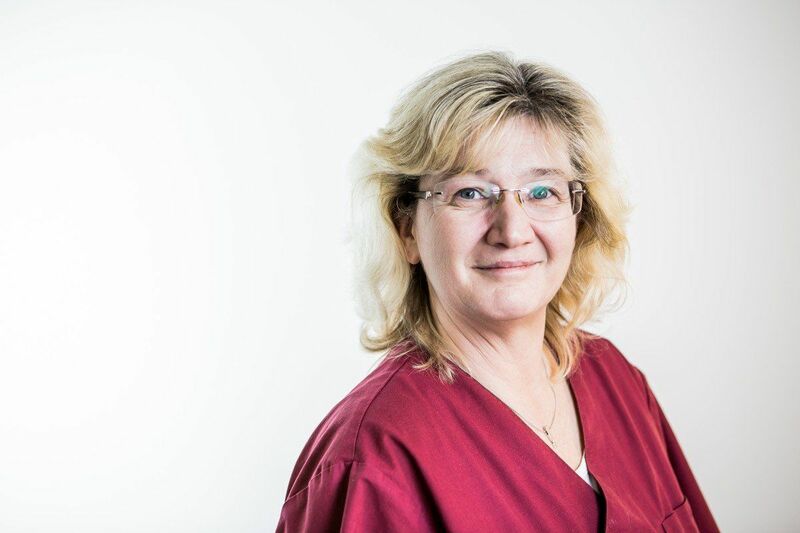 She is also of great importantce on the phone because she speaks German and Turkish for scheduling the right appointment for our patients. she joined the staff late November 2013 and supports our trainees, thanks to her experience as dental assistant. Monika speaks Spanish and deals with our Spanish speaking patients. She has very good command of German and English. Click on Dentists Frankfurt for further information about Alfonso Padilla and his other dentist colleagues at the Goethestraße 25 Dental Care Clinic.